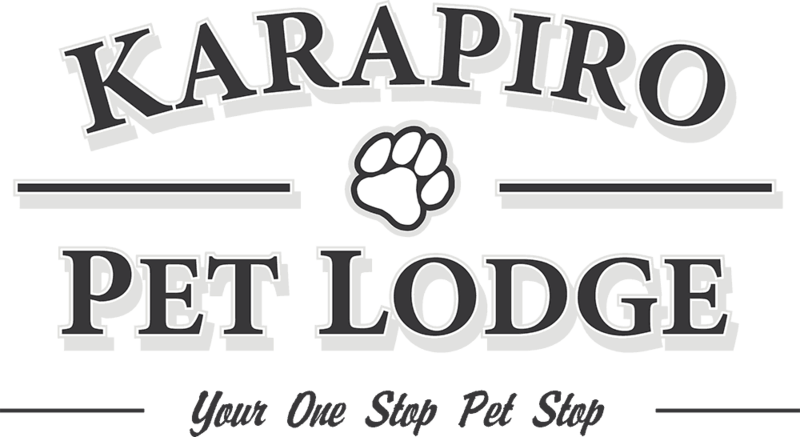 Karapiro Pet Lodge is ideally situated on State Highway 1, Cambridge, and set on over 4 acres of beautiful farmland in Karapiro. Owned and operated by a Veterinary Nurse, Karapiro Pet Lodge , is where your pet becomes our pet. We cater for all your pets, as well as cats and dogs, we can care for rabbits, guinea pigs, birds, turtles, chinchillas, even goldfish etc. We welcome special needs pets, post surgery, elderly pets etc. 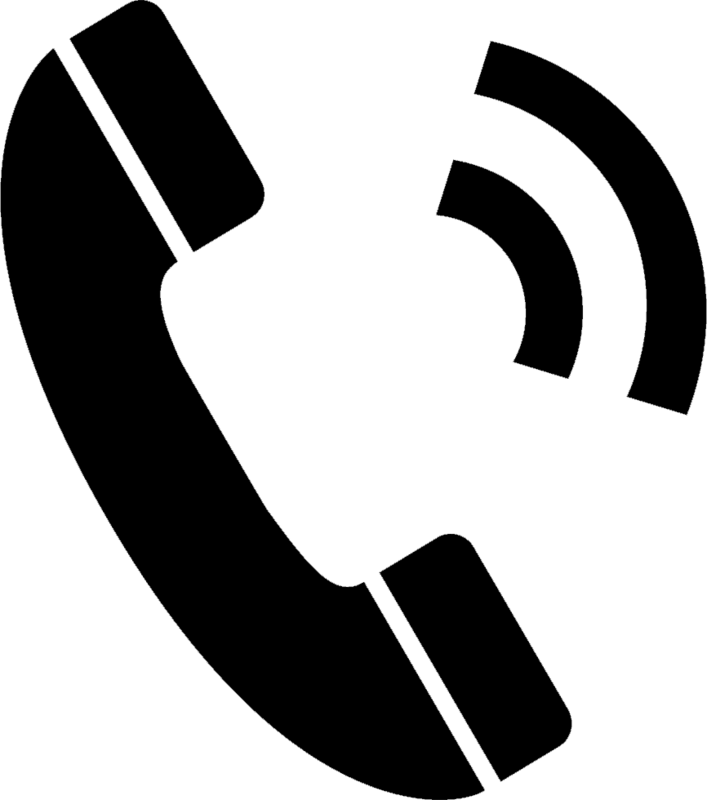 Kaye also trained as a Dog Listener with Jan Fennel and Tony Knight, of Amichien Dog Listeners Ltd UK, (formally The Dog Listener) and enjoys putting some of this knowledge to practice to understand and help the guests. Karapiro Pet Lodge have unique facilities, that allow large energetic dogs, access to individual 60 metre grass runs directly from their day and sleep area. Small dogs have the luxury of being in a separate areas to the big dogs, and there are three different areas that they can be, depending on their needs. Cats are boarded in a ‘communal’ arrangement, a large inside room with plenty of sleep areas, state of the art cat furniture and toys, opening into a large sunny garden area with plenty of logs, branches and shelves for the cats to play or lounge around on. We are often asked about fighting, but this doesn’t occur. Because the Pet Lodge is displaced from the cats home range, and is neutral territory, they have no desire to defend it. If you would prefer, we can house your cat in a separate cage. We only use top quality dry dog and cat food, we also cater for special dietary requirements.